Who do I make my registration check out to? 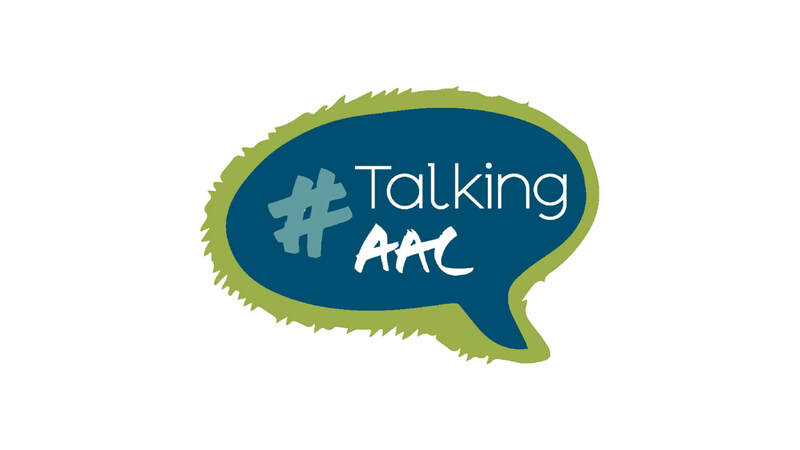 Does #TalkingAAC offer State Continuing Education Credit Hours (SCECHs)? SCECHs through the State of Michigan will be offered for every session at #TalkingAAC. Participants who would like SCECHs will need to sign in/out each day of the conference. ​Does #TalkingAAC offer ASHA CEU's to qualifying speech-language pathologists? Unfortunately the process to apply for ASHA CEU's is beyond what our project is able to dedicate the extensive time and money towards at this time. We do, however, offer ASHA members who attend #TalkingAAC a signed Verification of Attendance form, noting the number of hours of the event. ASHA offers this form as a means for members to self-track and retain official documentation of professional development hours that go towards our certificate maintenance. Parking is available at the Kellogg Hotel and Conference Center Parking Ramp. #TalkingAAC Participants are given a pass for free parking that they can give to the attendant upon exiting the ramp. Coffee and light refreshments will be available throughout the day in the vendor area. While meals are not provided as part of the conference fees, attendees are welcome to check out the Brody Square dining hall across the street. This venue hosts a food court of sorts, with the price to dine being a flat rate of $9.99. Check out Brody - Please see the interactive map for more dining options. What if I just want to talk with someone?